There are over three million visitors coming to Taipei International Flora Exposition from November 2010. In order to convenience, the organizers of the Flora Exposition support baby stroller rental service by every entrance. We are also proud of our client, because they are sponsors of the rental service, and they have great feedbacks from visitors identically. 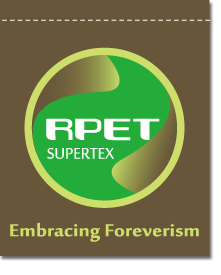 Supertex also provides wiping fabric for the exposition to maintain the baby strollers, and certainly, the wiping fabric are made of recycle waste fabrics in our factory. We hope that the idea “zero waste” is not only implemented in our factory, but also in every dimension.